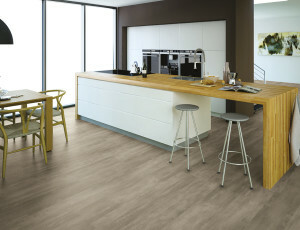 In the professional world of flooring is the third week of the new year linked with the Domotex, trade fair in Hanover. The four-day festival of design, innovation and new trends, was attended by over 45,000 visitors. 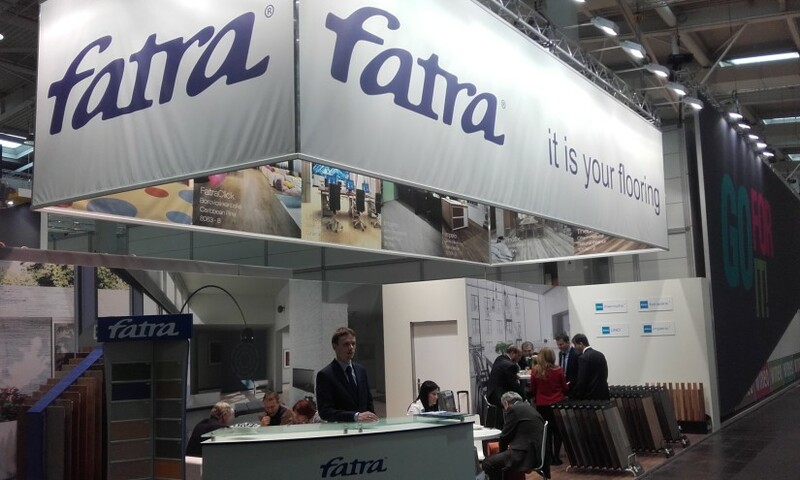 “It is your flooring.” That was the motto of this year’s exhibition Fatra. The products were presented at the traditional location in hall 6 and highly unusual in a brand new design. Presentation of flooring was conceived in a very clean and elegant spirit in new stand design, supported by the new stands FatraClick or collection LINO Fatra. About the collections were held throughout the exhibition numerous discussions. Luxury vinyl tiles and Fatra floating floors were represented by the best brands Thermofix, Imperio and FatraClick, which gained its popularity and the quality by its favorite decorations. 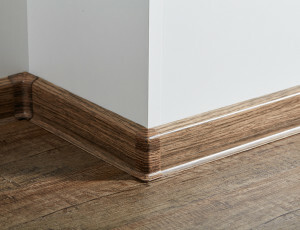 This year has also been extended to offer a much-anticipated collection of baseboards. Customers will be able to choose the floor and match the accessories. And what about the new trends that brought this year’s trade fair? Demand for LVT floors is not decreasing, on the contrary, is growing steadily and last year the popular of bleached wood patterns are beginning to replace decors in natural tones and rustic. The second possible direction indicates a return to the classic hardwood and mosaic floors sometimes composed of relatively small pieces.